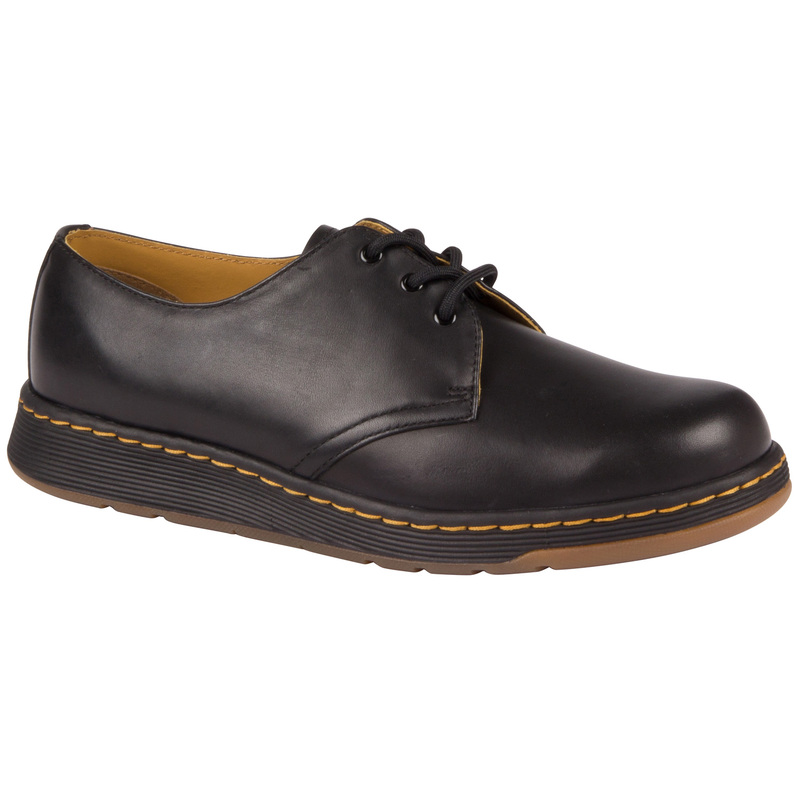 The S/S16 season sees Dr. Martens introduce its most evolutionary concept since the 1960s, when the original ‘AirWair with Bouncing Soles’ technology was engineered as a performance shoe for the working man: DM’s Lite. DM’s Lite takes all of the iconic DNA and associated comfort and durability that the brand is famous for, but on a new ultra-lightweight Phylon midsole. DM’s Lite transcends from workwear to fashion and becomes what is undeniably a classic streetwear lifestyle product. 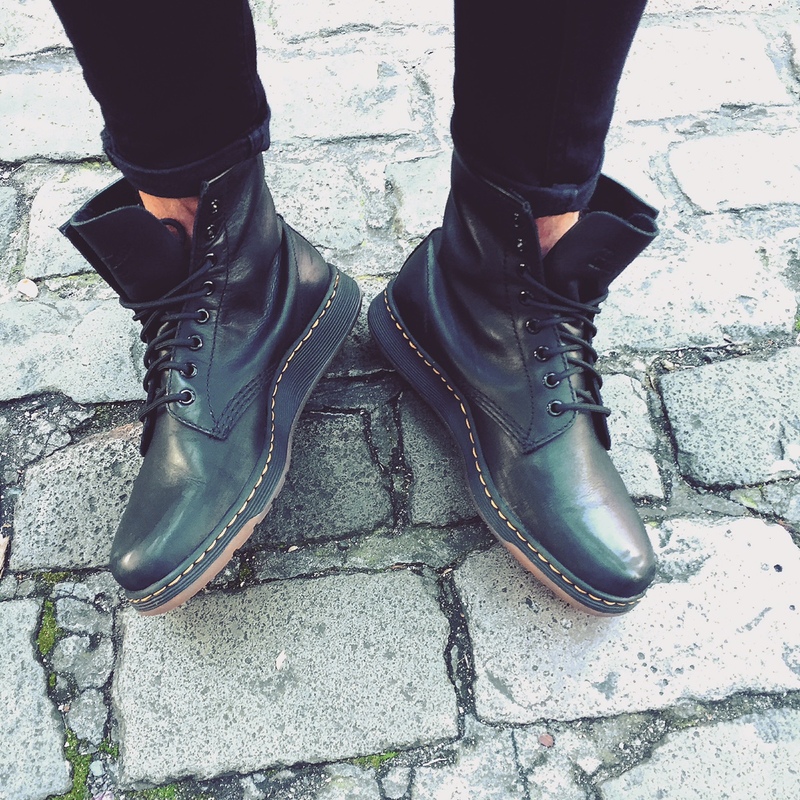 DM’s Lite has been designed to appeal to a broader consumer: free thinking individuals who may have never worn a pair of DM’s before, or those who have been with the brand forever. 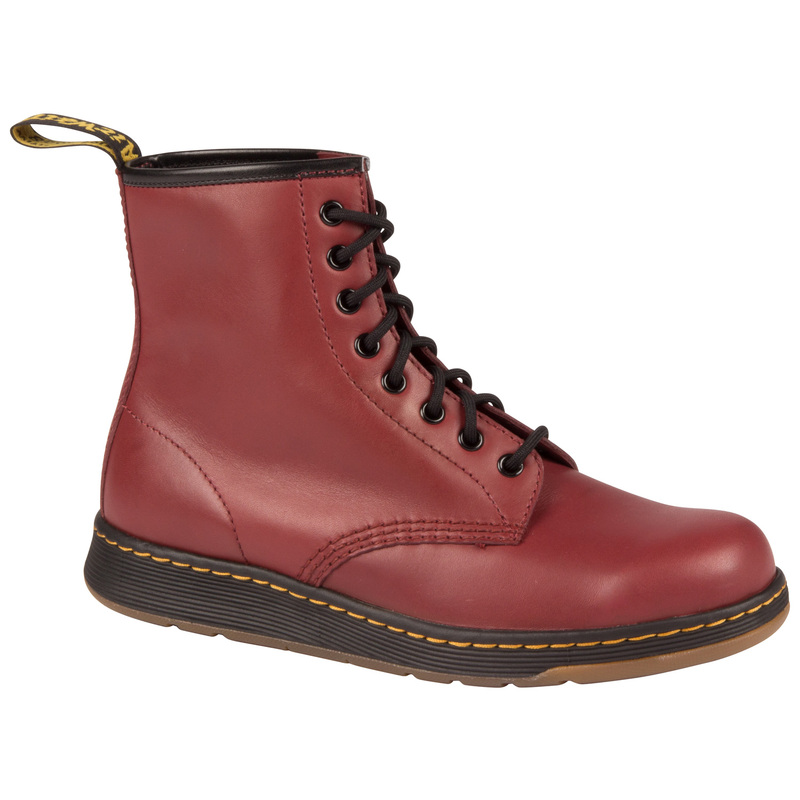 More street than their iconic predecessors, the ease of movement the DM’s Lite provide will both surprise and satisfy. Available in two styles, the Newton 8-Eye Boot and Cavendish 3-Eye Shoe have been combined with original DM’s silhouettes, resulting in contemporary design that remains true to the brand. All styles are available in Black or Cherry Red Temperley leather. Each comes with a SoftWair memory foam insole, with moisturewicking technology. The lightweight but tough and flexible rubber outsole maximises durability and comfort for the wearer. The famous yellow stitching and grooved sidewall on the sole are familiar brand markers. 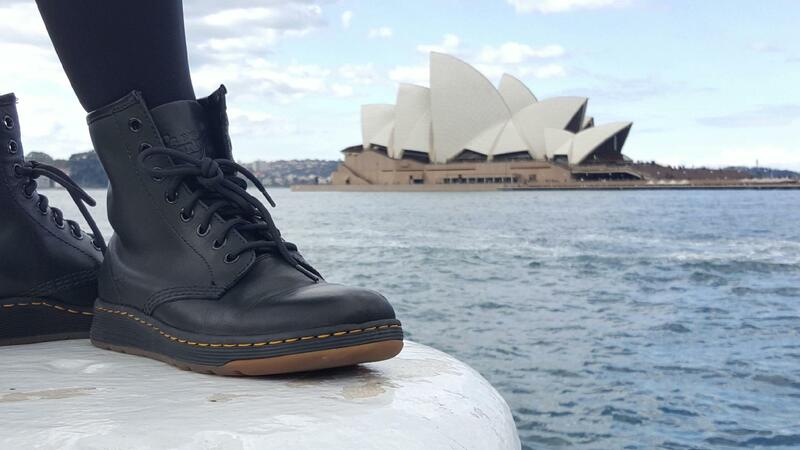 This unisex collection is available in Platypus stores and selected Dr. Martens retailers across Australia. DM’s Lite: A new icon of rebellious self-expression is born.